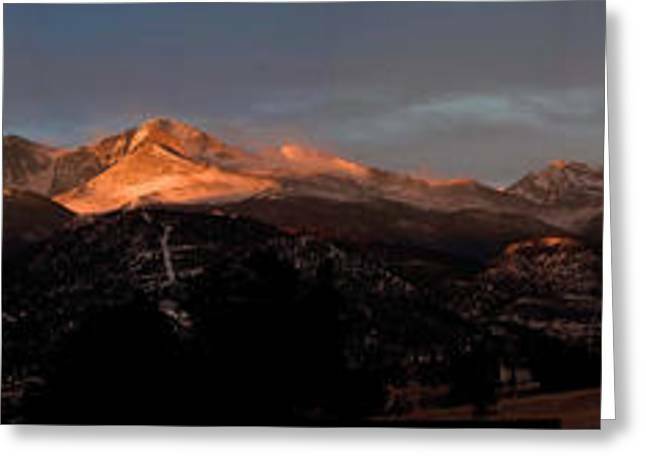 Sunrise On Long's Peak is a photograph by G Wigler which was uploaded on August 21st, 2011. Winter sunrise on Long's Peak and the Continental Divide. This is a composite of 12 separate images. There are no comments for Sunrise On Long's Peak. Click here to post the first comment.